Although composed just a few years after the Op. 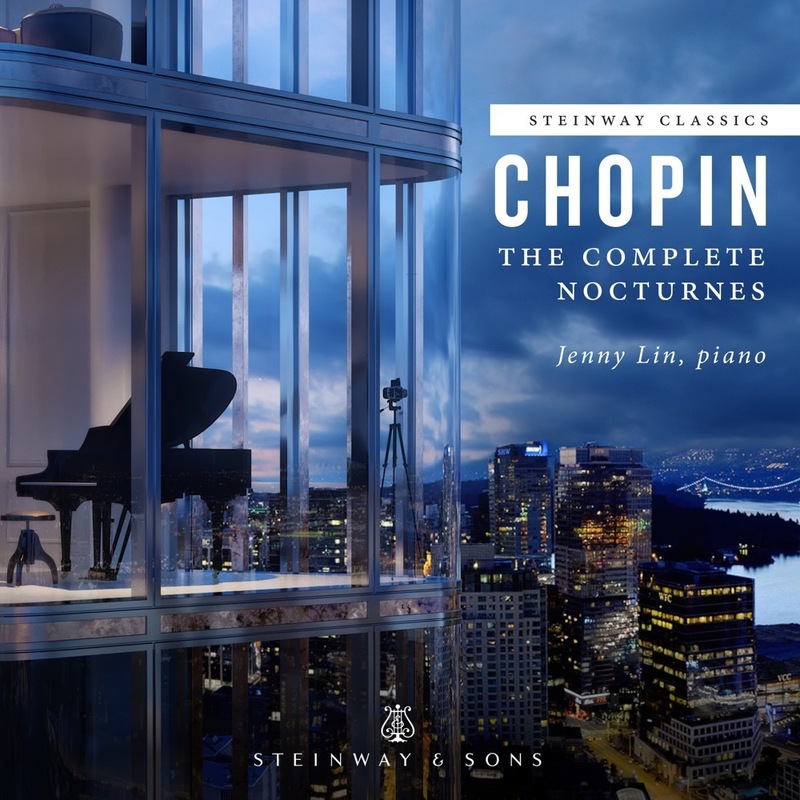 9 Nocturnes, Frédéric Chopin's three Nocturnes, Op. 15 (dedicated to friend and fellow pianist/composer Ferdinand Hiller show a distinct stylistic advance over the earlier group. The emphasis on consummate mastery of the "salon" style, so crucial an element of the composer's earlier music, is abandoned in favor of a far more personal approach: here we can speak of the melodic contours and depth of feeling as being typically "Chopinesque." The G minor Nocturne that concludes the Op. 15 collection was apparently inspired by the composer's attendance at a performance of Shakespeare's Hamlet. On the original manuscript Chopin wrote "After a performance of Hamlet," only to cross out the indication later and replace it with the statement, itself a source of great insight into the composer's aesthetic views, "No! Let them guess for themselves." In Chopin's nocturne we can easily see a kind of musical crystallization of the tragic atmosphere of Shakespeare's work. Virtuosity is laid firmly aside as the composer instead explores the feverish realms of psychological despair. The opening gesture, marked Languido e rubato (languidly and flexibly), builds to a local climax, replete with musical sobs and sighs; a more hopeful passage, ushered in by a glorious enharmonic modulation and three bell-like tones, follows (marked "religioso"). There is no reprise of the opening: instead the piece ends -- if not hopefully, at least with an air of generous acceptance. While some think Op.15, No.3 the weakest of the group, others -- including Robert Schumann, an early advocate of Chopin's music -- see in it a powerful outpouring of Romantic (in the truest sense of the word) sentiment. Chopin, true to form, does not tell stories or paint pictures, but rather presents "pure" music of the most expressive kind.